A few people have asked this question by email and I was happy to offer short answers, but perhaps a long answer is warranted. How should marketers or even game makers view bundling platforms? I’ve met a few people who have openly stated their dislike for the service. “They cannibalize the market”, “they profit at our expense” are some of the comments I’ve heard on forums and in discussions with game developers when the conversation is brought up. These are valid observations but I think context is key to start off this discussion. We live in the days of conglomerate communities. It isn’t a wild idea to seek out a gaming community with 10 million+ active users, but this wasn’t always the case. Actually until very recently, developers were forced to distribute through physical retailers therefore relying on publishers. I’d say extremely quickly, we had a market maturation where reliable affordable platforms came about where you could distribute and market your product. Yes, the 30% publisher fee was swapped out for distribution fees on Steam, Apple, Sony or the Microsoft games network, but at least it gave more control to the developer. I urge people to look at bundling services which allow mass distribution as a “solution” best suited for a specific set of “problems”. Obviously Humble Bundle isn’t going to be realistic for a title which costs $50 per unit at normal rate. Imagine selling your $50 game and making less than 30 cents per sale. There’s no way around it, it’s just a bad decision. That being said, there are a bunch of older games a developer might have in their collection which could be revitalized through a Humble Bundle. I also always urge developers to consider their game as a means to build legacy around their studio. If you have older games which are selling anymore (even if you charge $30 each) you’re not losing potential sales because you can’t lose what do you don’t have! After a certain period of time – maybe 6 months, maybe 2 years – consider distributing your title. If, your decisions are purely driven by profit, I’ll give you an outline of what you can expect. Say you sell 500 units per month at $20 through a service which only takes 5% for distribution. This leaves $9,500 of profit. 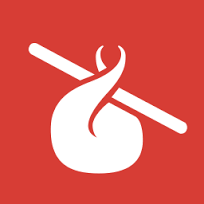 Humble Bundle gives you an opportunity to be apart of their bundle. We’ll use Humble Bundle Indie # 11 which sold 494,153 units. Let’s say your game earns 25 cents per sale earning you $123,538.25. There. Just do it. One of the worst decisions you can make in regards to bundling is selling a game you’ve just released. I can’t recommend enough you wait for market maturity. It can even be reasonable to actually participate in a bundle less than 4 months after launching the title – see below. My criteria is simple; when you’ve reached end of your big buzz, stimulate the late buyers with the incentive of a lower price. I obviously approach this discussion with the perspective that a game should have life breathed into it and with as many people exposed to its content as possible at an affordable price. Most times that I write about Electronic Arts, I usually receive disapproving responses. We can’t deny that this is a brilliant ninja marketing move though. They took their old franchise title (BF3), distributed a potential 2.1 million units (not everyone might have paid the threshold to unlock it), got people interested, excited and aware of their upcoming Battlefield installment and made a profit doing all this – genius. I am a huge fan of the holistic approach. I really encourage you to read my article on the k-factor to understand the way in which marketers can actually facilitate and foster a social sharing viral reaction from their customers. So consider this; when you flood the market and push your game to a huge volume of people, even if your current k-factor is cut in half, your going to have “earned” sales through customers who enjoyed the game purchased in the bundle and recommended it to their friends. 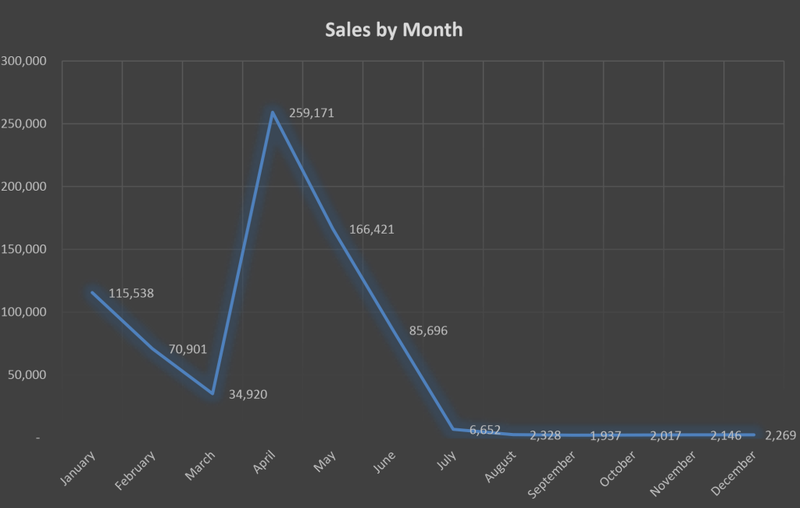 For the most part, sales beget sales. This can be seen through simple means such as games that are selling in larger volumes on Steam get first page exposure in the “Top Sellers” section thus driving more awareness and sales. 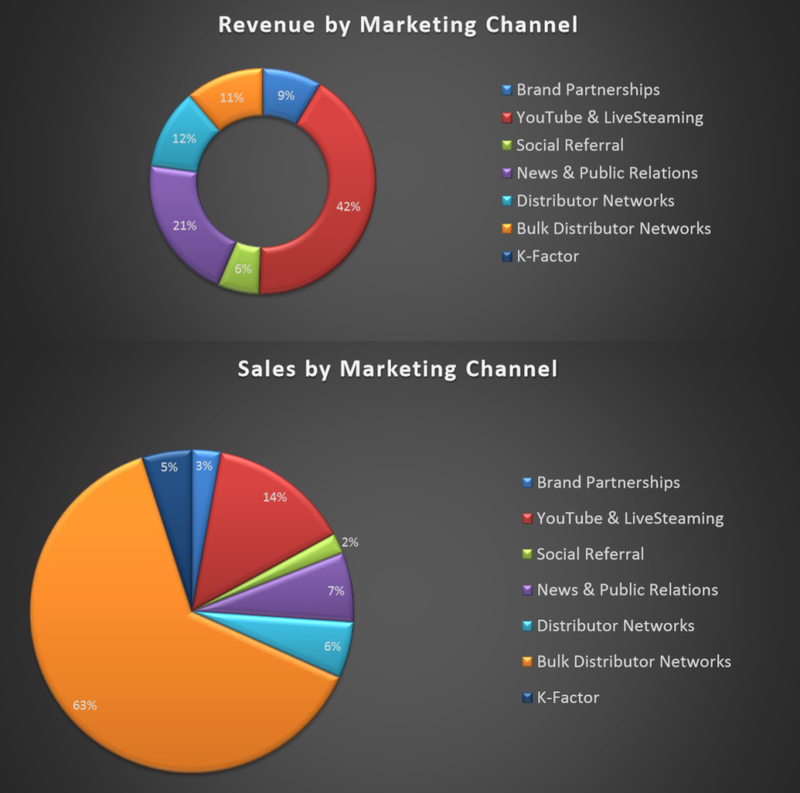 On a deeper level, mass distribution through bundles drives awareness by more YouTubers (I’m a huge advocate of YouTubers) and reviewers checking out topical products (games more people are going to know about) thus fueling your game and its content as “trending”, leading to more exposure. There’s probably far more valuable data you can pull out of this, but for the sake of this discussion, I hope it gives you insight to the returns you can expect from Humble Bundle Distribution. – The price; how much are you discounting and will you earn more through the decision? – Your marketing mix; how will this decision synergize with your other efforts?